Compare pricing for limo service in Napa, CA. Car service, transportation and limo rentals near Napa. Price4Limo has over 12,000 vehicles in our inventory with photos and prices for you to choose for your transportation needs. Getting a free quote takes less than 30 seconds and no email is required! Limo Service Napa, CA. Are you wanting to reserve a cheap limo service in Napa, CA for a wedding or executive transportation? If you want the largest assortment of Napa limousines for rent nearest to you, Price 4 Limo is the ultimate source. 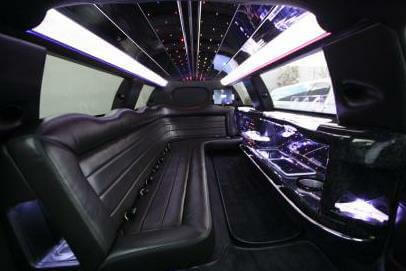 Price 4 Limo has a big fleet of limos, suvs, and sprinter buses that service all distinguished occasions! Our fleet includes antique rides. With our limousine service, you and your loved ones will certainly have a fabulous time while traveling around town. Are you driving with a big group? We have the perfect transportation for groups with 10, 18, 32, 45, and 55 occupants. Our limousine rental service is perfect for airport pick ups and drop offs. Limousine service Napa costs are affordable and our rides can be easily booked online. 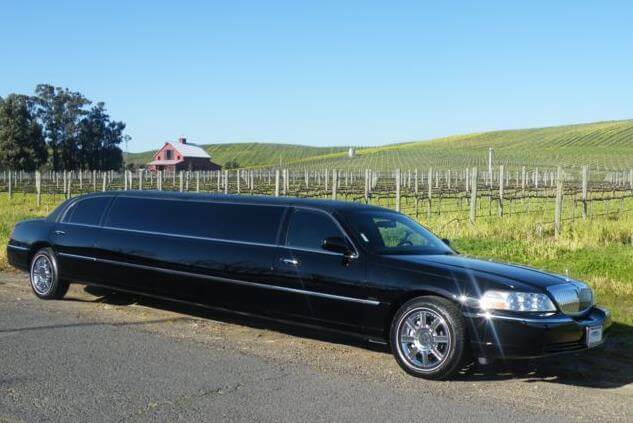 Each limo has a professional chauffeur to transport you throughout Napa. 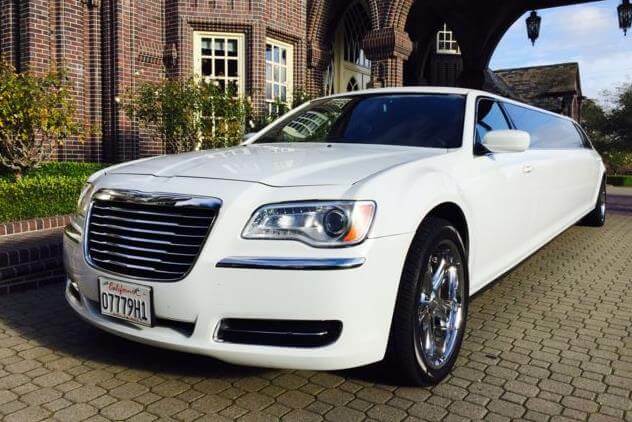 Limousines in Napa, CA can be the best choice for luxury travel when you visit. Napa is easily accessible from Canyon, Sonoma, Vallejo, Fairfield, and Suisun City. Enjoy with family a trip in Napa Valley Wine Train 94558‎ which is a restaurant on a historic train. Relax and enjoy our fun, the best cuisine as you travel through the city. The Napa Valley Opera House enriches the cultural experience of a diverse community. The Di Rosa is an Art Gallery with excellent exhibits. Enjoy hot air balloon rides with family. For the finest food experience visit Ristorante Allegria 94559 with a birthday limo‎ and enjoy a breathtaking ambience and delicious food. Morimoto, Zuzu, and Celadon serve some excellent culinary delicacies. The 1313 Main is perfect for after work drinks and a night of entertainment. Enjoy with your guests some best concerts Madeleine Peyroux, Bela Fleck with the Marcus Roberts Trio, John Hiatt and the Combo, Buckethead and The Samples, and Lila Downs La Santa Cecilia which offer hours of entertainment. Arrange your wedding party or reception at the Chardonnay Golf Club 94558 in grand style. Arrive in an elegant limo rental with all of your guests at the same time. 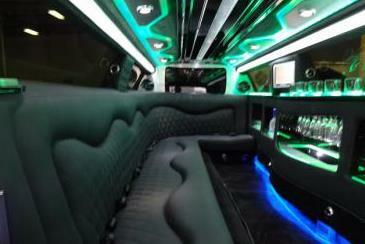 Enjoy the luxury of a Hummer Limo for corporate trips, quinceanera, shuttle service, and night outs. The stunning Pink Hummer limo is a classic beauty with posh interiors is the best for occasions in romantic ambience giving unparalleled travel excitement for your guests. Use the opulent cheap Hummer Limousines with ultimate luxury features and impress your guests. The spacious H2 Hummer Limo California is very convenient for pick ups and drop offs of guests in style during concerts, night on the town, sporting events, homecoming, prom and many more. There is no match for the Zebra Hummer limo with characteristic stripes for demos and fun trips. Enjoy the luxury of the Black Hummer Limo for sightseeing and party trips with family. Enjoy the matchless service offered by Hummer Limousine California and make your trip a pleasant experience. The Hummer Limousine prices in this city are incredibly low to suit all budgets for carefree trip to any place in California. Travel in style and in luxury that you deserve. The professional chauffeurs of Napa California Hummer Limo service ensure your safe and comfortable trip every time. Choose Hummer, and celebrate the joy on wheels while in Napa, California.